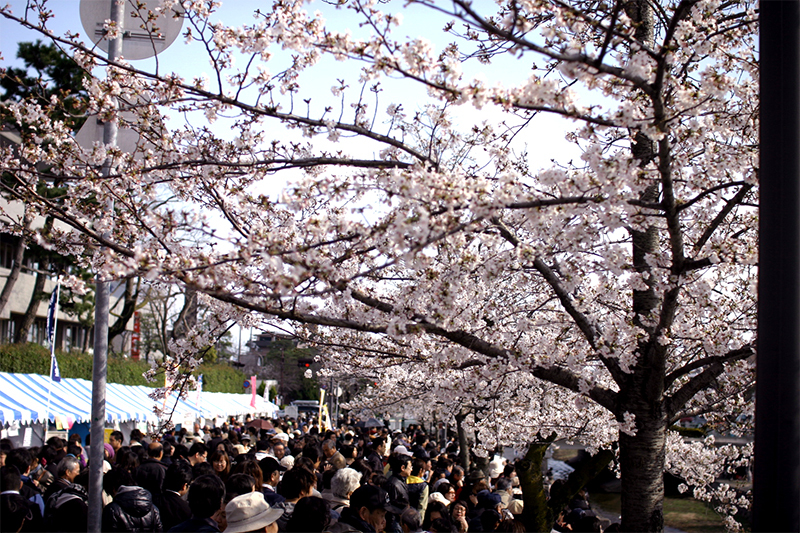 Ashiyagawa – “SAKURA” MATSURI-festival – +33photograph. This is the spring in Japan. “SAKURA” blossoms blooms at the end of March and falls in 2 weeks. C’est le printemps au Japon. On peut voir “SAKURA” fleur seulment pour 2 semaines. Previous Post: 3 creatures stepping forward.